Erica Pretty Eagle Moore enjoys life to the fullest and is accepting of all opportunities that come her way. Her motto: you don’t know if you like it until you try it. Since she has decided to try modeling, opportunities have been coming. Moore, 23, will be one of the models walking down the runway at this year’s Fashion Week San Diego, Fall Runway Shows, which takes place in La Jolla, Calif., Sept. 29 through Oct. 2. She will be modeling for last year’s Top Designer of Fashion Week San Diego, B.JASH.I Designer Marcie Bain, where she will be featured as the finale model. Moore will be alongside other models coming from all over the United States to feature designs from 26 up and coming fashion designers. Moore has always had a love for the arts, her father Ted Moore, Jr., is a well-known and respected Indian artist. She has dabbled in photography, Cinematic Arts and Animation. She graduated from Woodland High School in Fairfax, Okla.; attended classes at University of Central Oklahoma, Institute of American Indian Arts in Santa Fe, N.M., and Santa Fe University of Art and Design. She is currently attending classes in Graphic Design at Fort Lewis College in Durango, Colo. She is also a former Osage Tribal Princess. Modeling is something that started out as helping her fashion and photographer friends while attending college in New Mexico. She became aware of many more fashion events and photographers during that process and did her first show and photo shoot in 2014. Ryan Young for Native Max Magazine discovered her and featured her in a full-page photo in the magazine. She has continued modeling and doing fashion shows and photo shoots ever since. Moore has modeled for Native designers and non-Native designers. 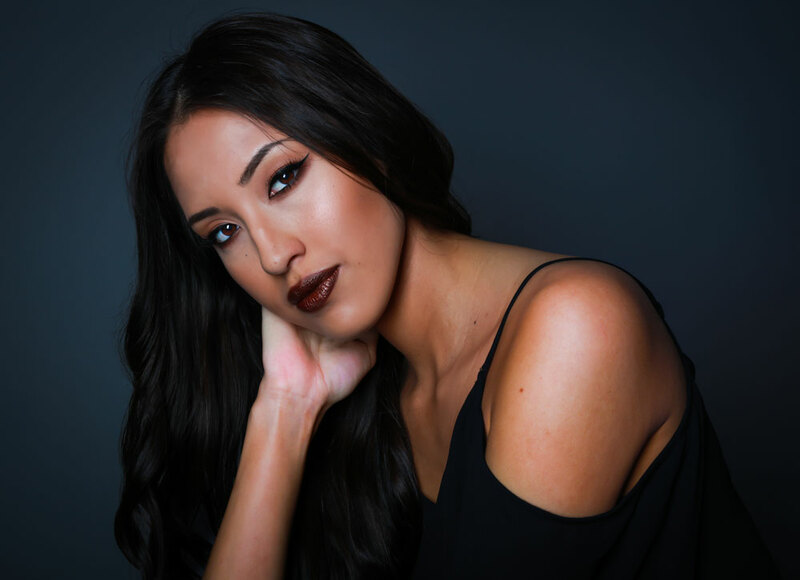 She has worked with JT Willie, Shayne Watson, Loren Aragon with ACONAV and Jared Yazzie with OxDx; Sabrina Seaton with Nanabah Designs and JG Indie by Jolonzo Goldtooth; Alano Edzerza and Season 11 Project Runway finalist, designer Patricia Michaels. She has also worked with photographers Larry Price with Native Max Magazine, Matt Toledo, Bill Pegram, Terrance Clifford, Marco Rivera and Benny Oscar. As for pursuing modeling as a full time job Moore says she is focusing on enjoying every opportunity that she gets with modeling events. Whether she goes further or not in the industry she has had an amazing time participating and will continue if opportunities keep coming her way. Moore would advise young girls to take every opportunity that comes, large or small. She would encourage them to branch out and push themselves out of their comfort zone and experience modeling if it is their desire to be a model. Moore is the daughter of Ted and Terry Mason Moore and the granddaughter of the late Thomasine Moore, who she says is one of her biggest inspirations. She is from the Grayhorse district and her Osage name is Mon-See-Stek-Kee, the same as her beloved grandmother. 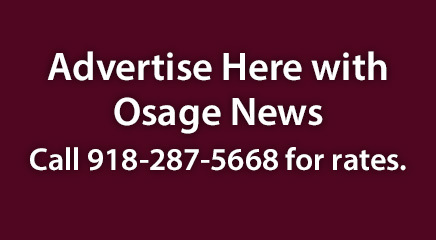 Her great-grandmother is the late Mary Osage Green of the Grayhorse district. She is also the granddaughter of Bennie Joe and Bonnie Mason, and the great-granddaughter of Joe and Rose Moh-e-kah-moie Mason, fullblood Osage original allottees.